Celebrate the arrival of Xicanx Futurity with the Hispanic Serving Institution Task Force. Explore the galleries, engage with student staff, and learn more about this exhibit! Create prints in the Carol and Gerry Parker Art Studio with the politicking cart and students from the Department of Chicana and Chicano Studies. 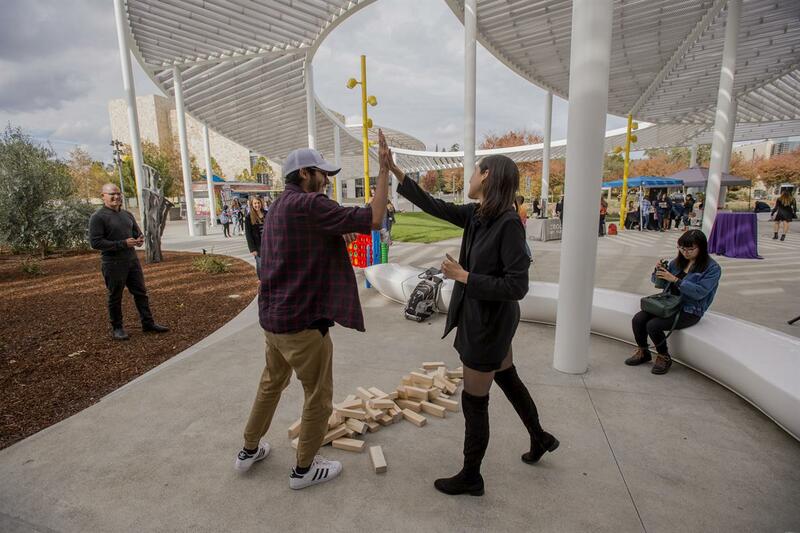 Challenge your friends to games, enjoy free food, and listen to music; all this and more at your Museum!